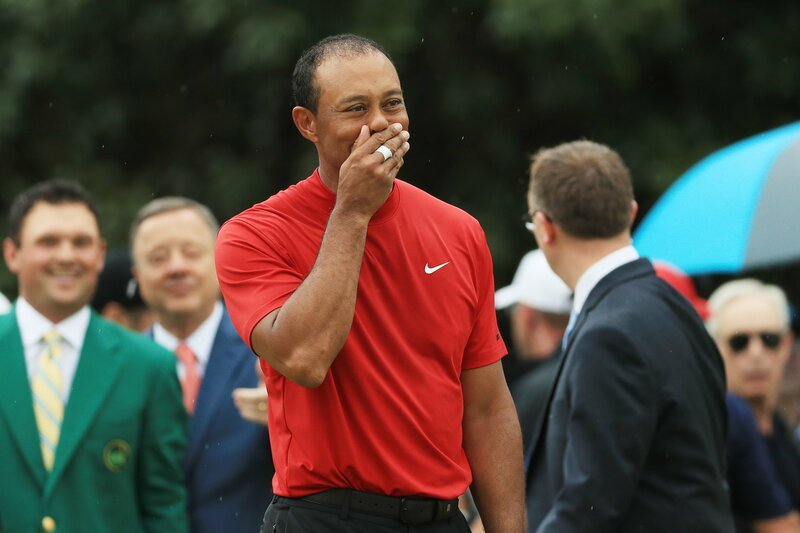 When Tiger finally donned the green jacket, completing his long-delayed, surprising-to-some comeback, Trump was there again to cheer him on. Trump, a huge golf fan in addition to being the owner of several golf resorts, played a round with both Woods and Nicklaus earlier this year. In February, the trio got together at Trump’s course in Jupiter, Florida.